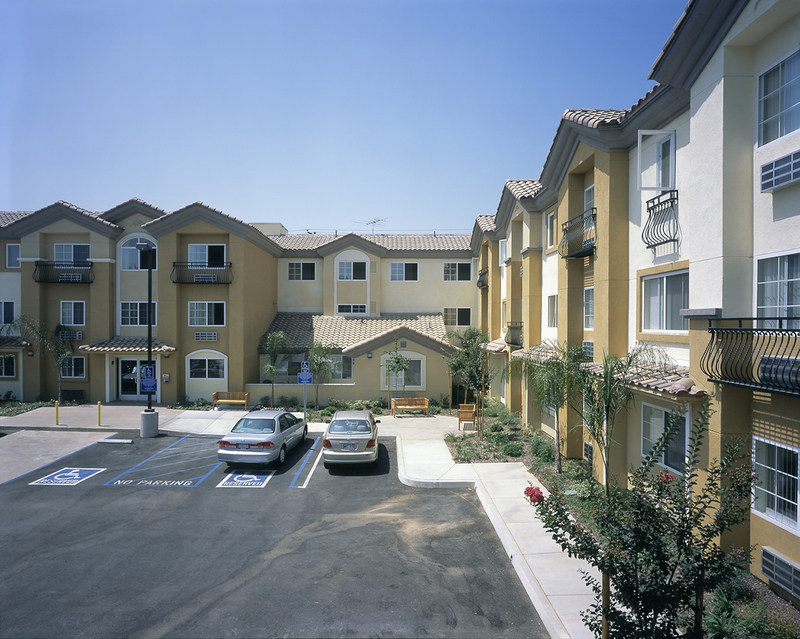 With the needs for senior citizen housing on the rise, R&O continues to construct many types of multi-family housing. A vast background of residential building construction gives them the experience they need. 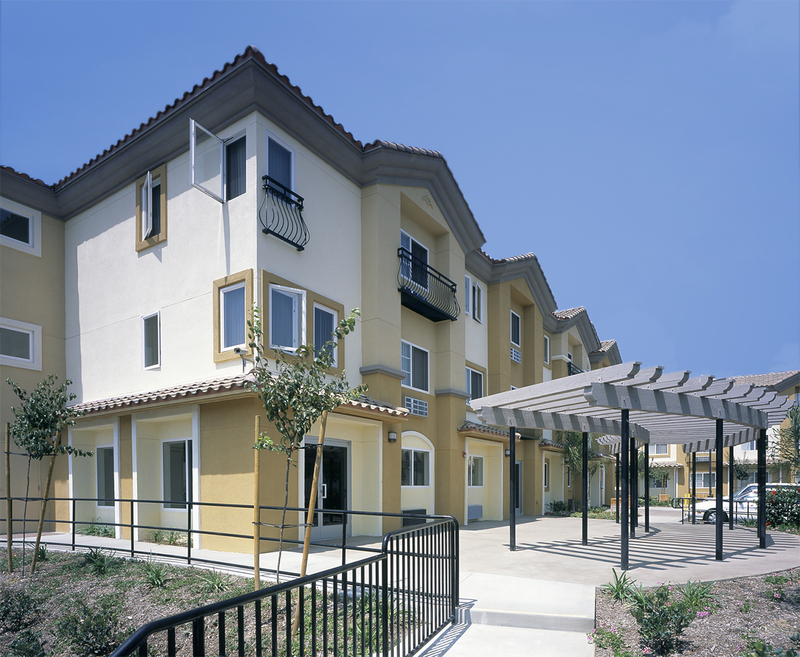 R&O also knows that senior housing needs are different than other housing needs. All bedrooms in this senior living facility are one bedroom, and residents can enjoy the outdoor sitting court and community center. A total of 53 units complete the complex.